Before Christmas I worked with Folli Follie where you could win a £500 Christmas wish list from them. I was sent one of their gorgeous oversized red leather Nomad bags and it is perfect for me as a blogger. It is strong and can hold all my bits and bobs as well as my camera and is a great splash of colour and chic to an outfit. 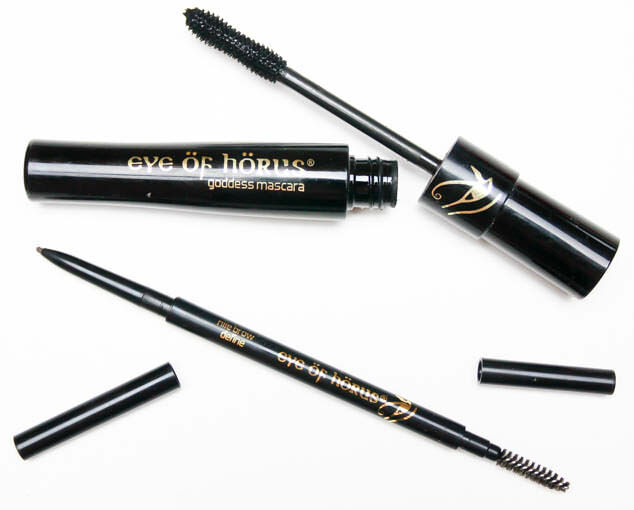 The Eye of Horus offer some fantastic products and a firm favourite this last month and an item that hasn’t left my bag is the Mascara Goddess Black. It is one of my favourite mascaras of all time and I am sure will feature in a favourites video soon. It has a very flexible plastic wand and makes my lashes longer and thicker with a fake lash look in one application and doesn’t leave any clumps. Their Brow Define in shade Nile is a great eyebrow pencil for me, very similar to my favourite Soap & Glory Archery 2-in-1 Brow Filling Pencil & Brush with a very fine retractable pencil for filling in and a handy spoolie brush on the other. Eye of Horus do offer one more shade than Soap & Glory but are a little pricier and have a slightly waxy consistency. Their Dynasty is the perfect shade for me and has no red tones which is often my problem with brow products. 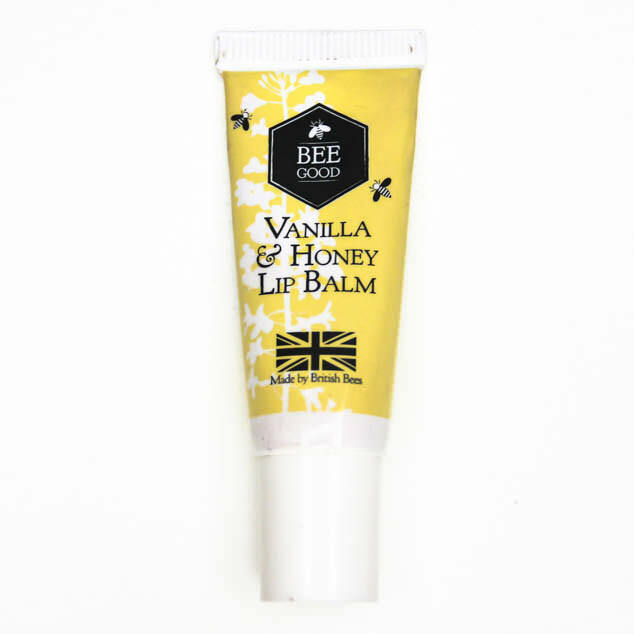 The Bee Good Vanilla & Honey Lip Balm has been rattling around in the bottom of my handbag over the last few months, saving my poor sore and chapped lips. The lip balm is quite a thick consistancy which on the skin melts to a buttery, clear glossy balm. It is moisturing, non sticky and has the sweet, mild scent of vanilla and honey. Cruelty free and made with natural ingredients Bee Good are one of my favourite brands. Having met the husband and wife team behind the brand at a blogging event I love their passion for good quality skincare products and hope to see some of their products in high street drug stores in the future. Their Vanilla & Honey Lip Balm is currently available online at lovelula.com and online and instore at Waitrose. You can also find a few bits of their products online only at Urban Outfitters. My sister Rose recently went to New York and brought me back this gorgeous Mac shade. I love wearing more natural make up in spring and summer and Peach Blossom is great for a ‘no make up’ make up look. It is very close to my natural lip with has more of a blue pink tone. 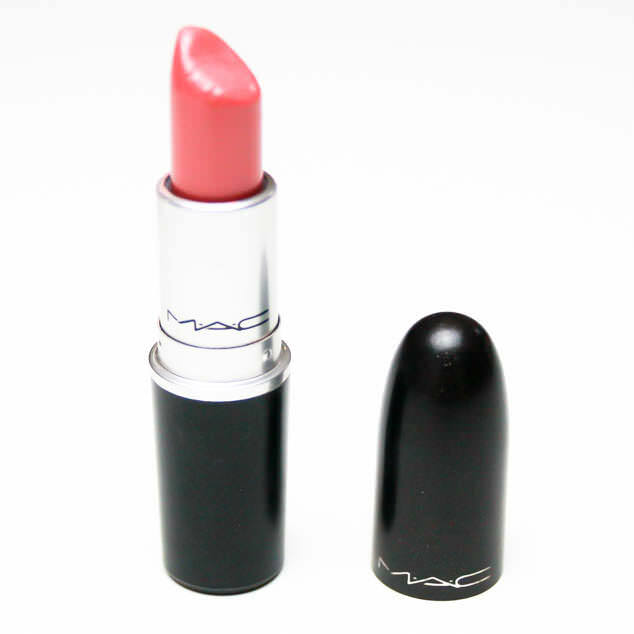 I have been wearing it all the time and its such a pretty, brightening and subtle shade. 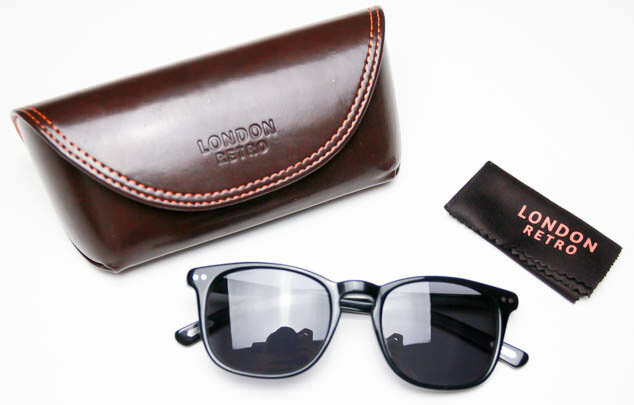 This summers sunglasses are my London Retro Mason Sunglasses from Glasses Direct. Inspired by James Mason they are quintessentially British in design with a modern retro feel. They are light weight and have brand plates in the shape of London road signs on the (arms?) of the glasses. 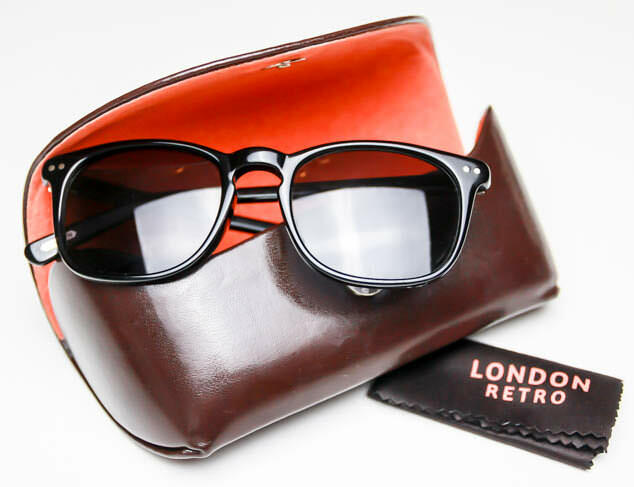 They come in the most gorgeous 70’s packaging, dark brown leather with an orange interior. Glasses direct offer a great few options for making a decision about online glasses shopping and finding the perfect pair to suit you. On their website you can create a semi 3D virtual try on of different glasses to see how they fit. My partner recently bought his prescription glasses from here after getting a free eye test at Vision Express, so saved a fortune buying them online rather than in an opticians. He used the virtual try on to narrow down his selection and then did their home trial. For this you select 4 frames that are sent to you and returned with no cost to yourself (as long as you return them). He found the frames he liked, ordered two pairs with his prescription and then found some amazing online vouchers that made them less than half price. I have been impressed with Glasses Direct quality and product for both mine and my partners items. This magazine is only £1 per month and has great fashion, beauty and lifestyle articles. From interviews, including one from Charlotte Tilbury, to wish lists, current trends and steel her style celebrity style features. I love this magazine both for flicking through in the sun or having a read through whilst travelling. It has minimal filler full advert pages which I am so glad of as personally I hate that in a magazine and you can get an annual subscription for £11 with a gift! I hope your enjoyed seeing what’s in my handbag. What items are always in your handbag this spring?